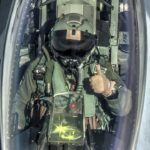 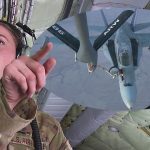 Watch the refueling of F-22s and listen to some of the commentary between the In-Flight Refueler; Senior Airman Jordan Smith, deployed from Travis Air Force Base, and the pilots. 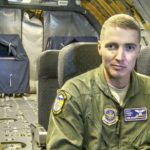 Senior Airman Smith is known for his creative, morale-boosting conversation methods of having riddles or jokes or talking about the food they miss from back home. 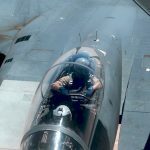 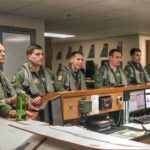 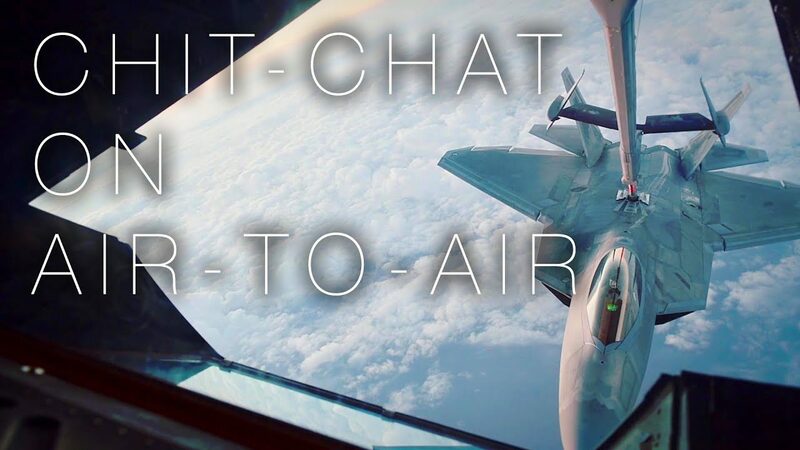 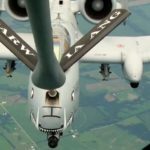 Posted On March 13, 2018 in Air Force, Military with 0 Comments.Tagged: Air Refueling, Airman, Boom Operator, chat, conversation, Military, military training, pilot, radio, radio communication.